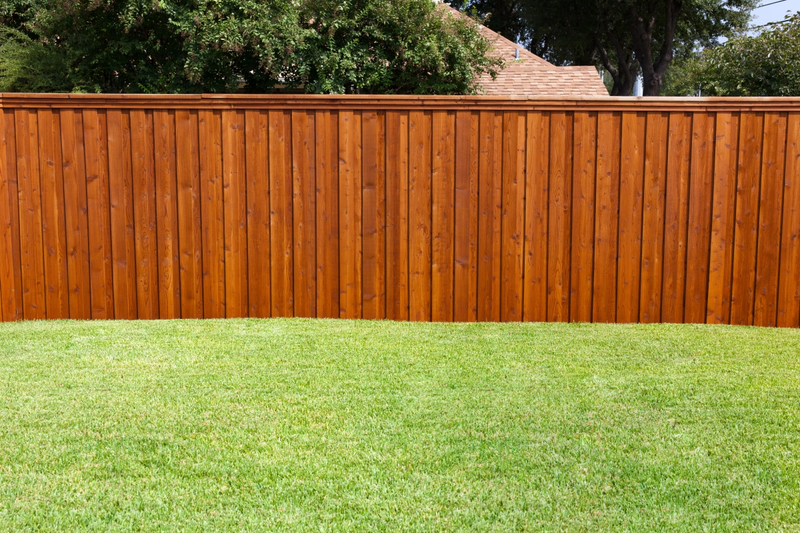 Timber fencing is classic and has remained one of the most popular styles of fencing for more than 100 years. Natural timber fencing is remarkably resilient even under the most harsh conditions. 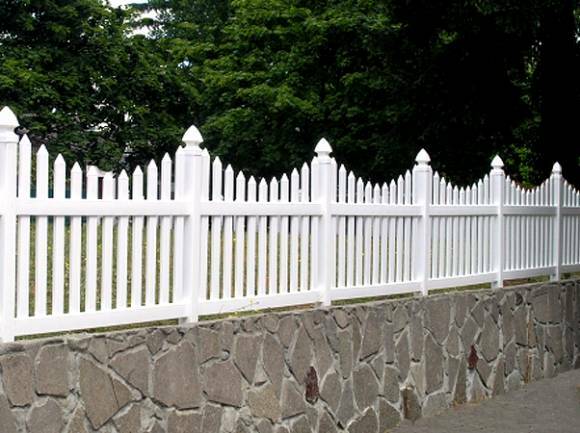 This time tested material has a natural feel to soften up your borders while providing security to your property. At Multi fencing we take pride in our delivery of expertise and the premium-grade materials that we use for our timber fencing. For supreme durability and quality, our timber of a superior choice and eco friendly. 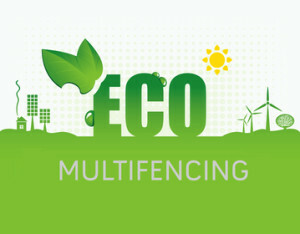 We also have sustainable options – please give us a call to discuss options and pricing. 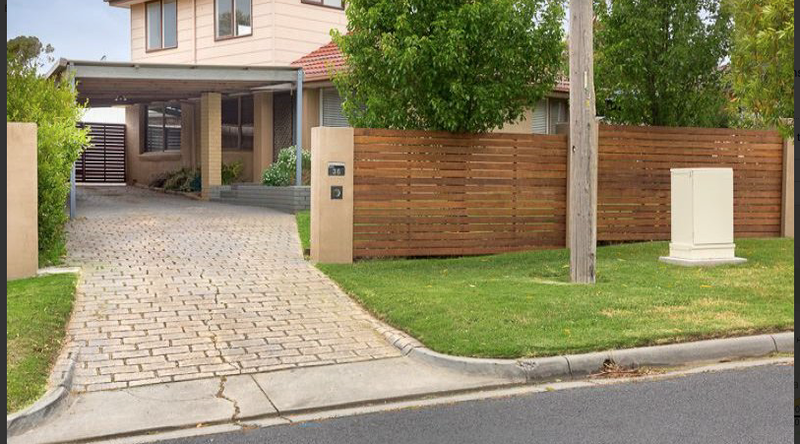 An expertly-installed timber fence will enhance all types and styles of homes, from classic through to modern designs. 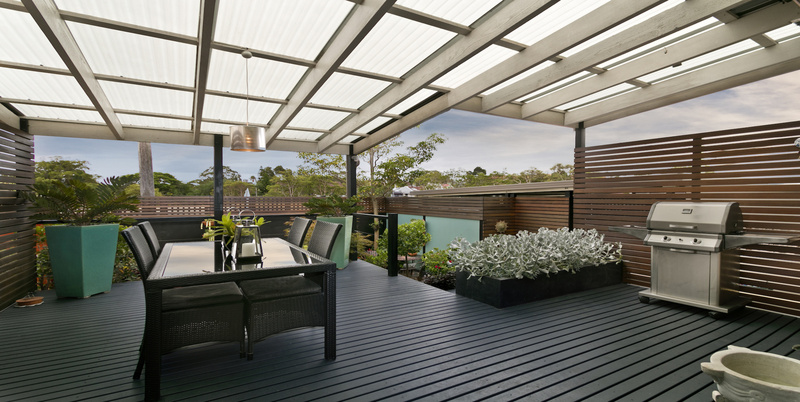 Timber is the most versatile, it is perhaps timber that works with virtually any style of home. 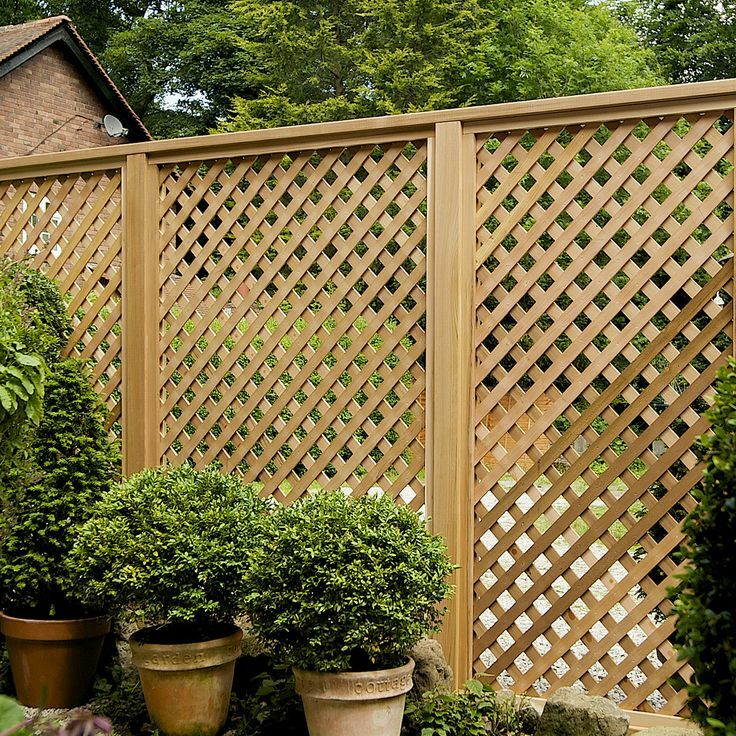 Timber can be used for a broad range of fence styles, from basic paling fencing to stylish lattice designs. 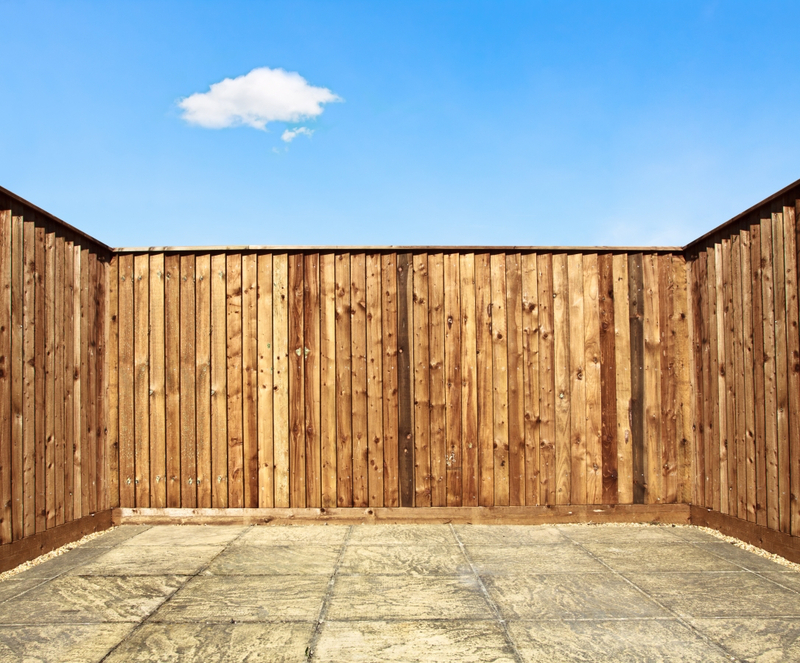 There is nothing can match the timeless character quality of timber fencing. These fencing solutions are also very easy to install, timber can be installed practically on any site, even on difficult sloped areas. 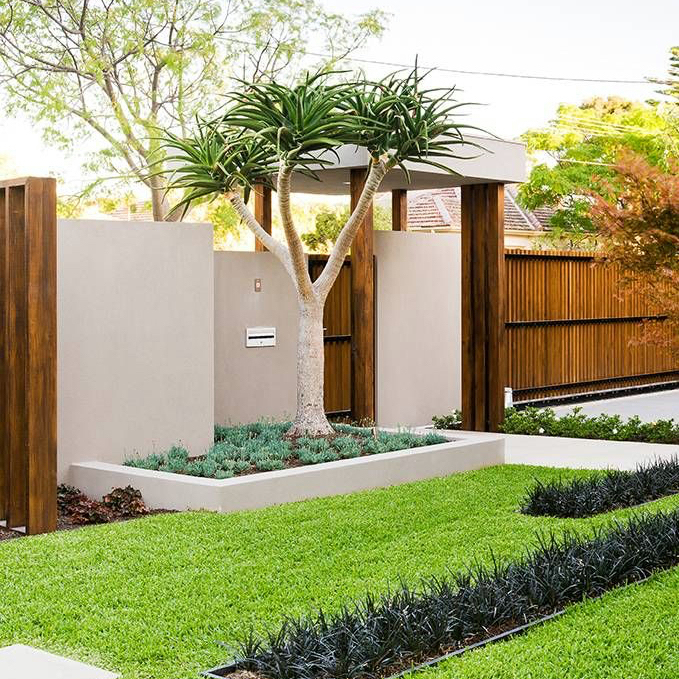 Solid timber fences bring you the peace of mind that your privacy is always in check. 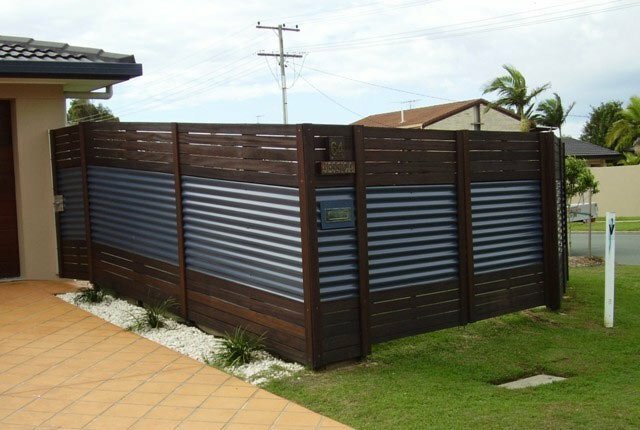 As they can be built up to 2.4 metres high, many people prefer this fencing style to reinforce their home or even their business security. 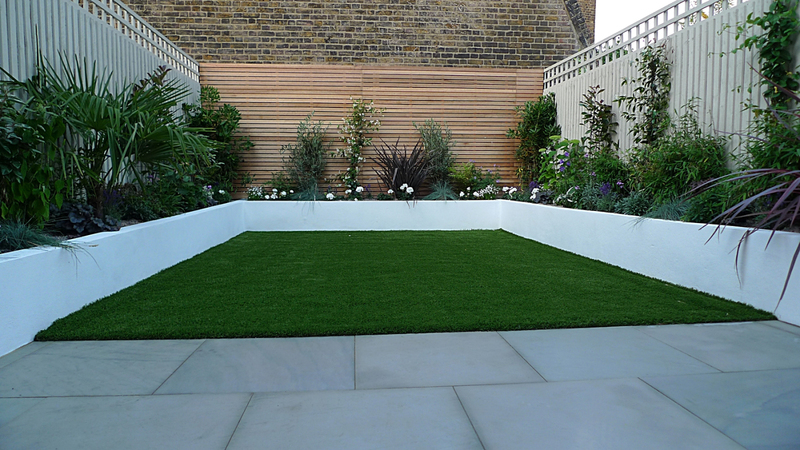 Timber provides exceptional thermal profiles for gardens and outstanding windbreaks for exposed areas. 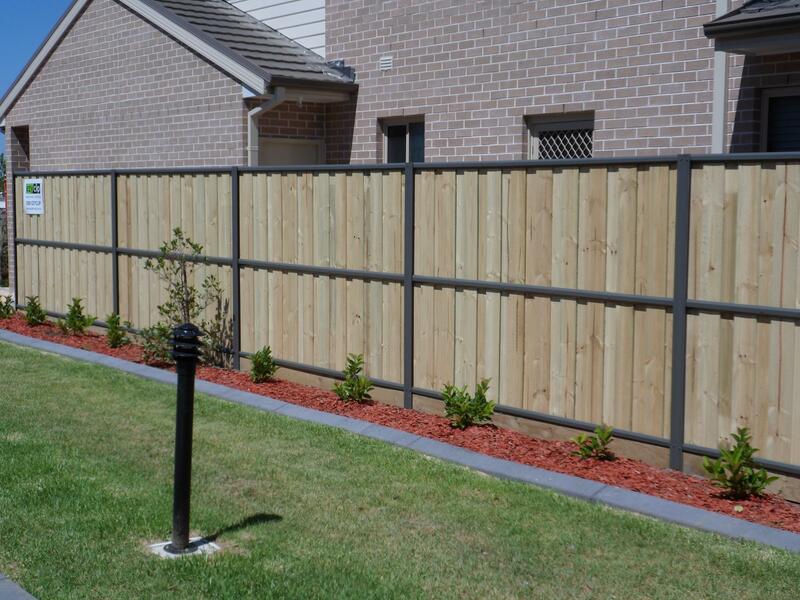 Unlike other types of fence, timber is an excellent heat reflector. To match your sustainability initiatives, we have a selection from exclusively grown plantation timbers in an effort to preserve native hardwood forests. In terms of sustainability, timber fences are easily maintainable and put minimal pressure on carbon emissions at all production levels. We offer the following solutions for ensuring that your farm or property has the best protection.